Do you Like to play games? 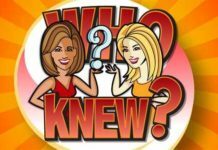 Don’t have any Gaming Console to play games? 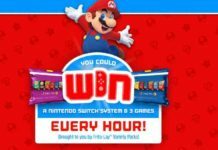 Here is the Amazing Chance to win Free Nintendo Switch. aDrive in association with CrimsonCBAD are happy to organized a Free Nintendo Switch Giveaway. 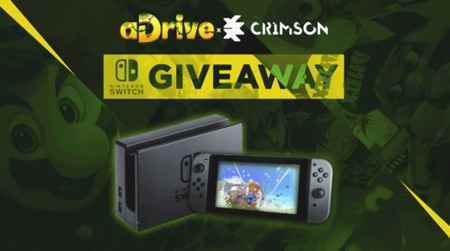 In this aDrive & CrimsonCBAD Nintendo Switch giveaway, One lucky Winner will be randomly selected and get a prize of Nintendo Switch Gaming Console. 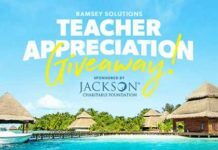 To enter this Giveaway, Just Follow up the details given below.